Our operating radius is a 200 mile radius of Saint Joseph, MO. Please contact us if you have further questions. 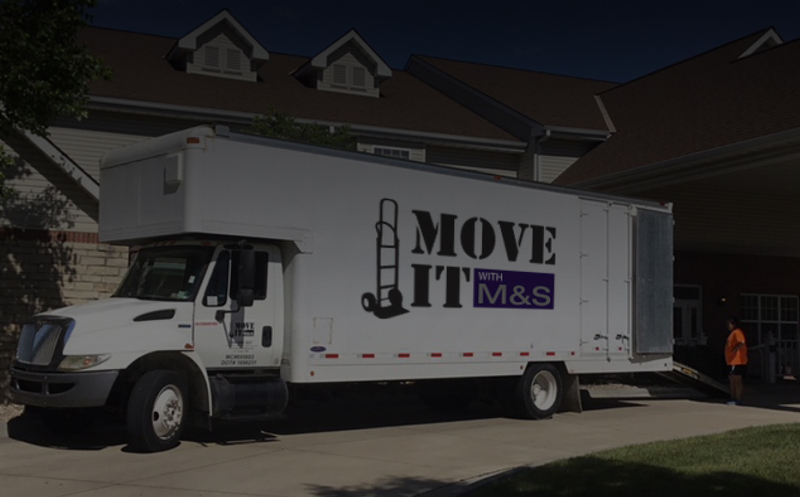 Read about what our satisfied customers are saying about their moving experience. Moving is a huge task. Let us help make it easier with tips on moving and packing, and a checklist to help keep you organized.